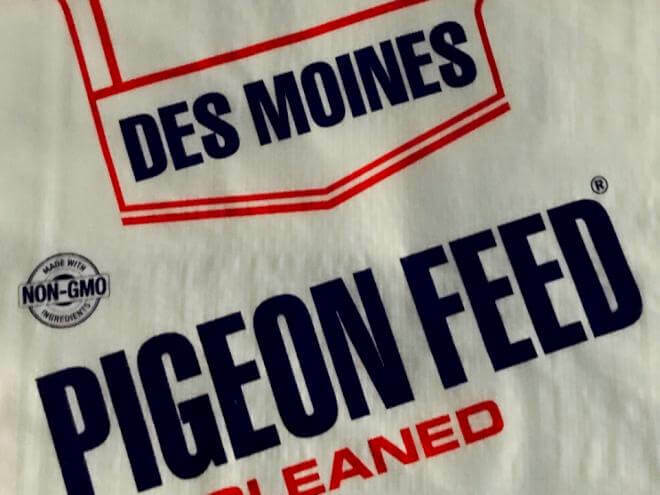 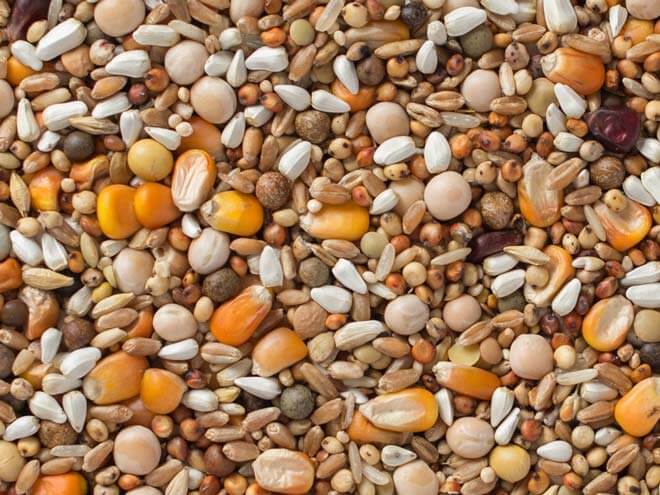 Des Moines Feed Premium 22 Pigeon Mix is an excellent all-purpose blend to satisfy fussy eaters. 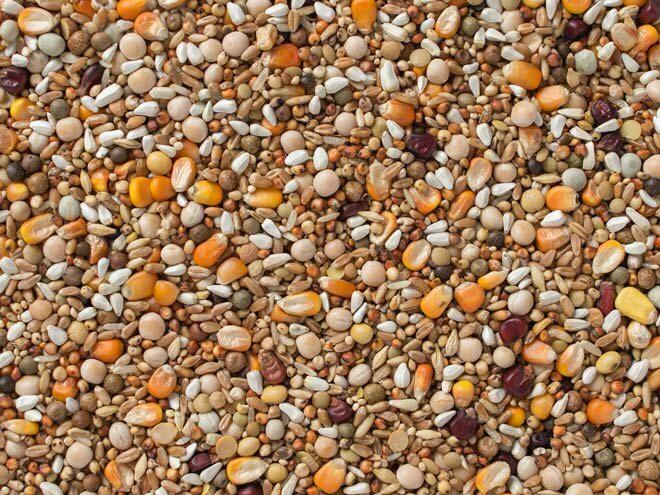 It provides a good variety of grains (22 in all). The mix contains 25 percent peas.